Austrian extreme metal iconoclasts Anomalie reveal a new video for the track “Vision IV: Illumination”. The video was shot live at the Dark Easter Metal Meeting 2018. In other, more recent Anomalie news, the band released a critically acclaimed EP, “Integra”, on November 9th, 2018 via AOP Records. “Integra” was both a culmination and continuation of Anomalie’s poignant and powerful aesthetic. Authenticity. Creativity. Passion. Since 2011, the fundament of Anomalie lies within the boundless will to surpass the past by constantly evolving those intense soundscapes that became the trademark of this Austrian collective led by multi-instrumentalist Marrok, also known for his live duties for Harakiri for the Sky. Featuring all-new material, “Integra” delivers nearly a half hour of hauntingly atmospheric and multi-dimensional metal that underlines what made Anomalie’s critically “Visions” album last year such a far-reaching and devastatingly emotional experience. The four highly dynamic tracks comprising the EP reveal Marrok’s strong connection to his black metal roots clearer than ever, all while opening the gates to a profound musical voyage telling of metaphysical reincarnation and ways to manifest your very own identity beyond social and cultural barriers. 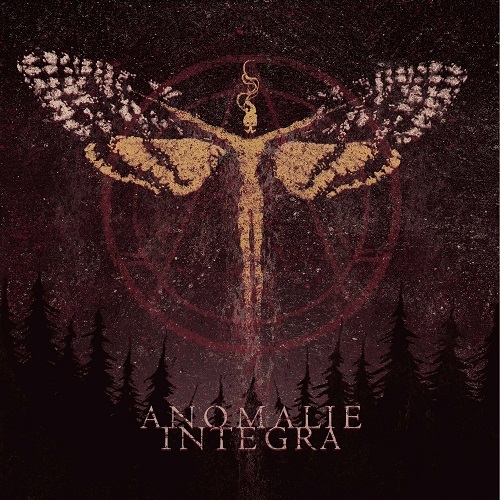 As ever, Anomalie continue to push beyond those barriers – and plenty of others – with “Integra”, pointing the way forward for redemption and renewal. 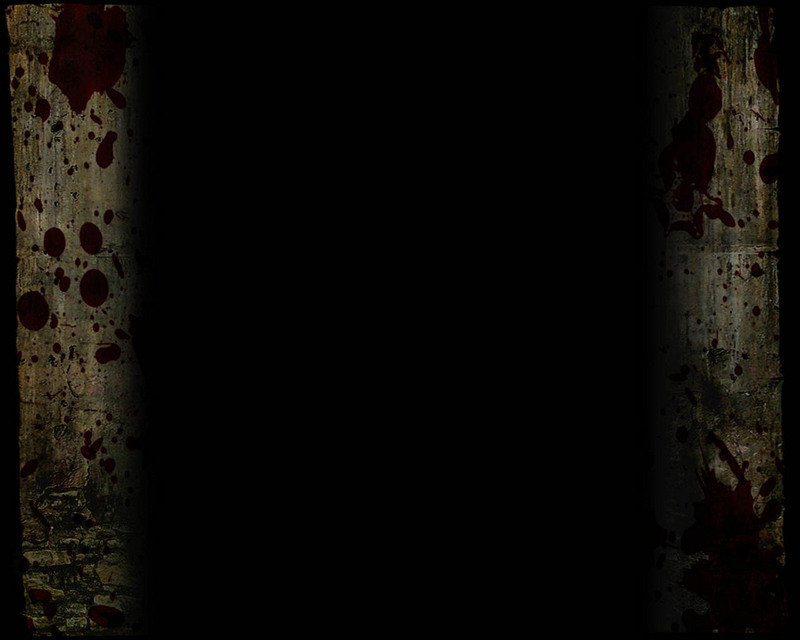 The path has been cleared by Marrok… Who will follow? In support of “Integra”, Anomalie embarked upon a highly successful tour of Europe with Schammasch and Naglfar.